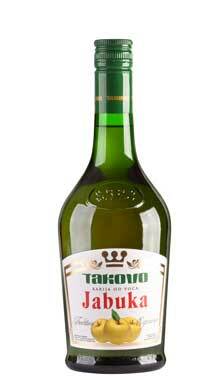 Made of ripe apple, smashed and fermented for 3 weeks. 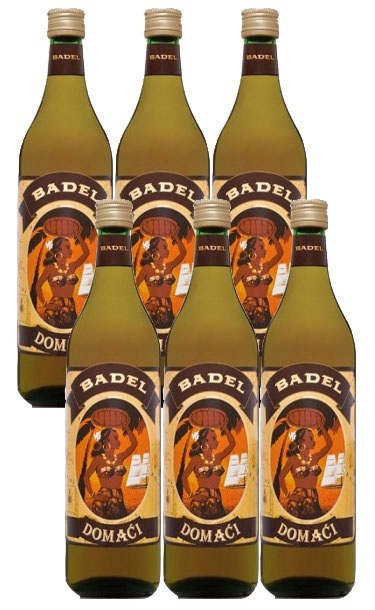 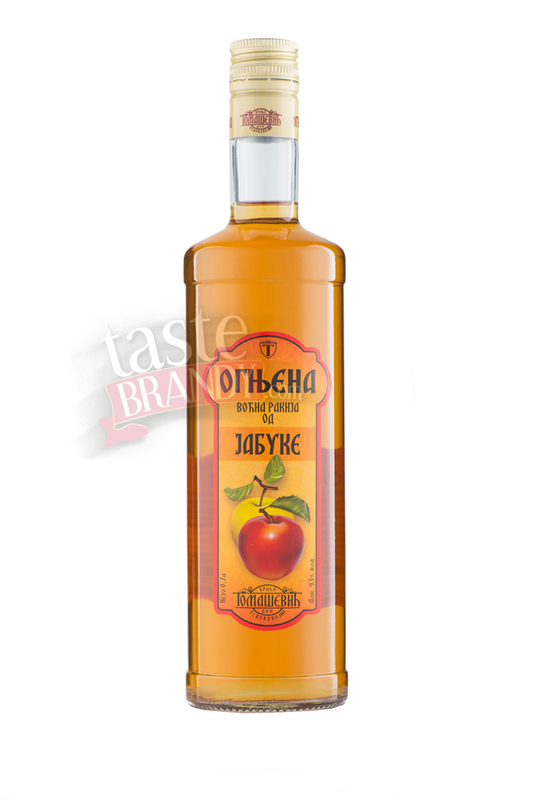 Apple brandy with nice fruity aroma, amber colour and higher content of alcohol. 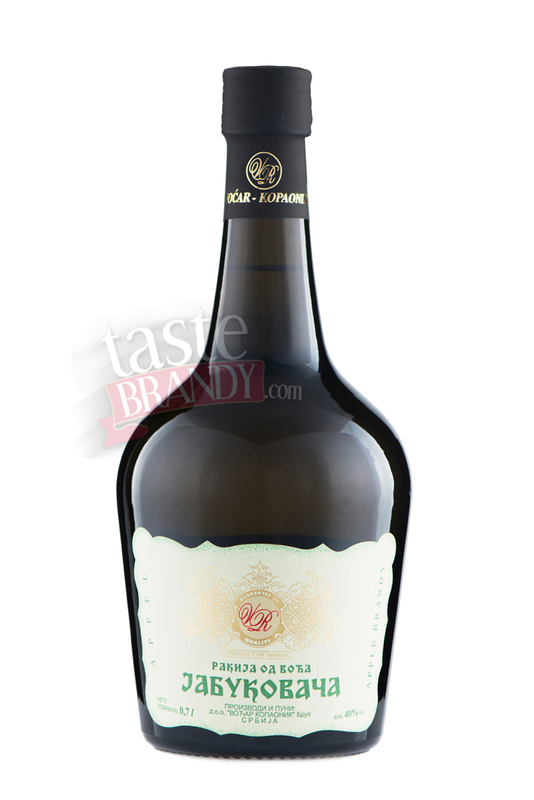 Brandy pleasant as aperitif. 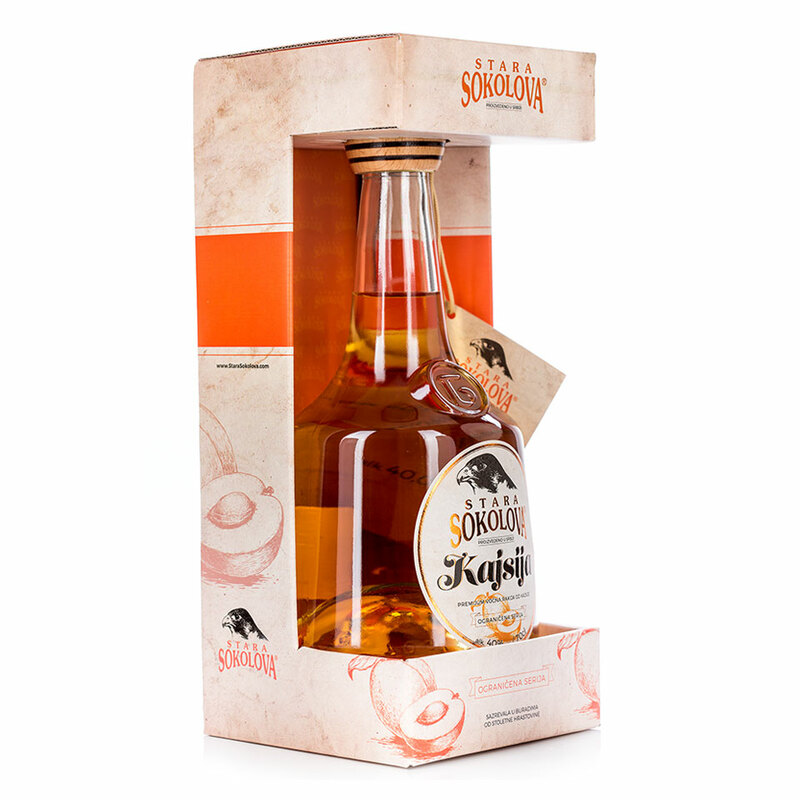 Apple Brandy from the Patriarchal basement in Sremski Karlovci has fresh and clean apple flavour, smooth sweetness in the nose and a golden colour from the oak.